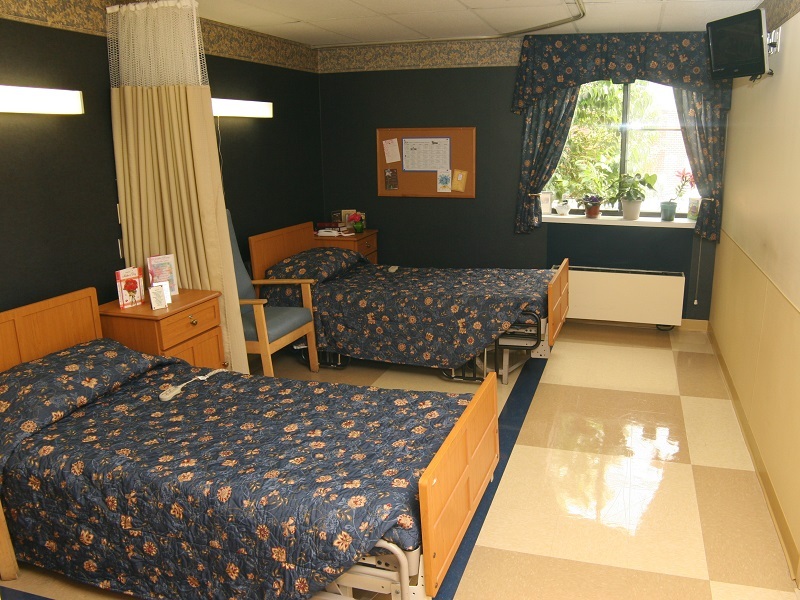 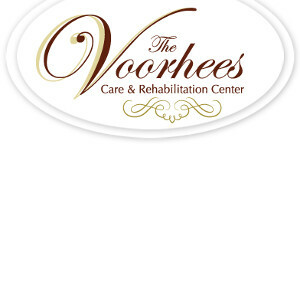 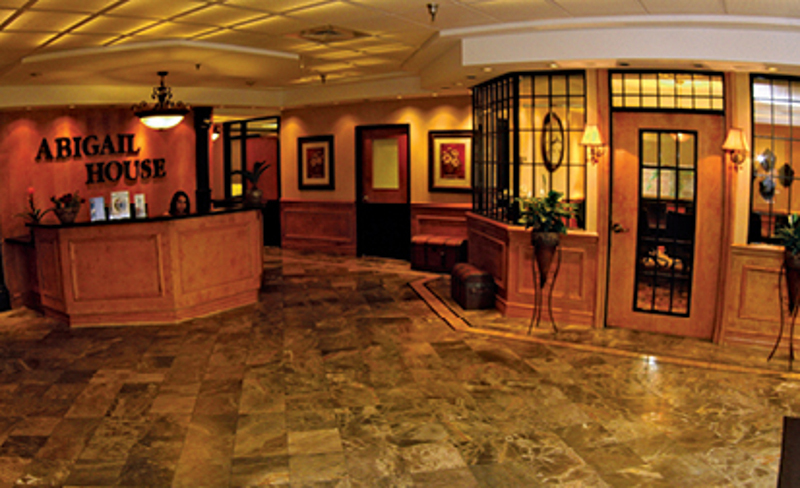 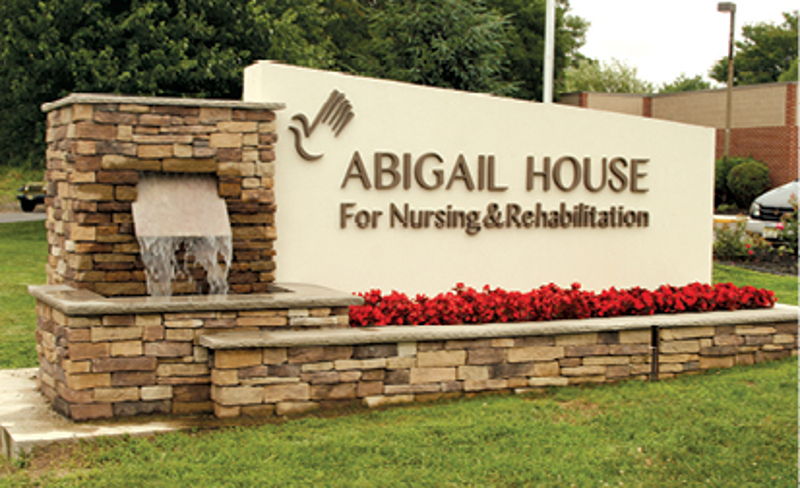 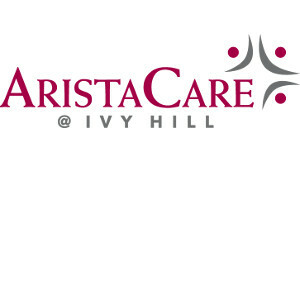 Write a Review of Abigail House for Nursing and Rehabilitation and help other families make a decision about this provider. Getting the best follow-up care is one of the most important steps of the recovery journey. 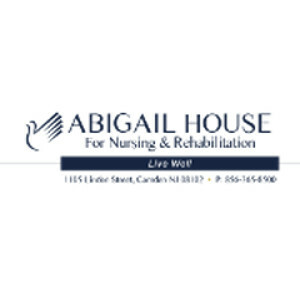 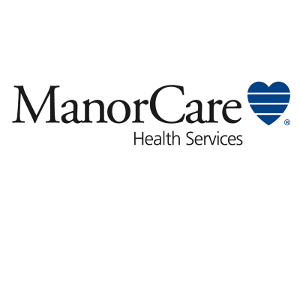 Fill out the form below and our team will match you to all the best providers similar to Abigail House for Nursing and Rehabilitation.